Someday You’ll Return begins by asking two strange questions, “what would you do if your daughter never came home, but you could track her down? Would you go?” The story is based on the player’s daughter, Stela, who has run away from home before, but this time it’s different. An anxious search for Stela will lead the parent back to a place that they swore they would never return to, an ancient Moravian forest. This forest holds secrets that should stay hidden and varying environments. Players will needs to rely on quick decision-making and survival skills to make headway in their search as dark and “malevolent forces” rise to obstruct that search. These forces will be nightmares and memories from the past that should not have been experienced a second time. Even though they will show influence from the narrative, every place in the game exists and is molded after real sites. 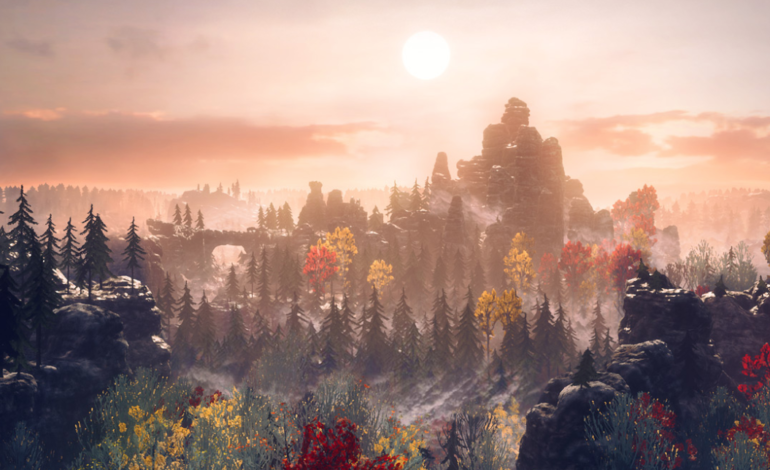 CBE software claims that everything about Someday You’ll Return is inspired by the real-life locations including the music, game environment, story, and lore. While there is no set day for launch, the website Frequently Asked Question section for Someday You’ll Return estimates a release date sometime in 2019 on the Steam Store for PC Windows and an eventual release on the PlayStation 4 and Xbox One. English, German, and Czech players can hope to find out why and where Stela went sooner rather than later.